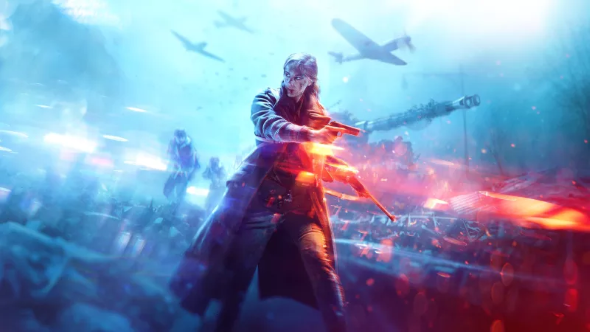 Battlefield V has been announced, and a woman features prominently in its trailer and cover art. This has upset certain corners of the internet, whose main complaint is that depicting women as frontline combatants is historically inaccurate despite numerous – albeit exceptional – examples of them being exactly that. Ah, but see, EA thought of this. 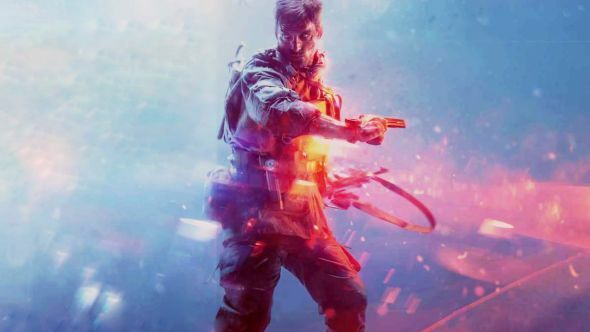 If you’d like a dude on the cover of your copy of Battlefield V, you can have one – by paying an extra $20 for the deluxe edition. The standard edition – which, as we’ve noted, features a woman with all her incomprehensible vaginas – will set you back $59.99 (£54.99), while the deluxe costs $79.99 (£69.99). A small price to pay so you can put a picture of a man in your desk drawer and never look at it again, we think you’ll agree. Of course, you could always check out the best FPS games on PC for some alternatives. DICE confirms that Battlefield 1’s War Stories will return. These were mini-campaigns telling tales from theatres across the war. Battlefield V will use this structure to explore lesser-known events in World War II, such as those in Norway and the city of Rotterdam. Given the heroine on the (standard) cover, it’s safe to assume that at least one such story has been inspired by theoccasionalbutentirely realcontributionsmade byirregular female soldiers(likeNancy Wake, who killed an SS guard with her bare hands). What her presence does not prove is that Battlefield V will be solely dedicated to bebreasted Amazons. Chill. Head toOriginto browse Battlefield V’s editions for your choice of cover art (and assorted digital goodies).